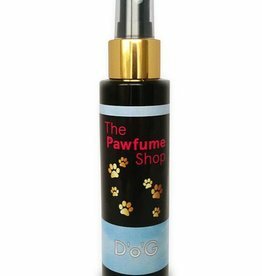 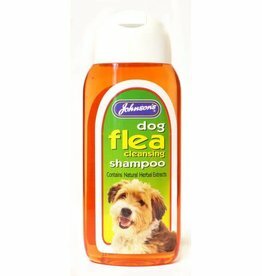 Dog shampoos, conditioners, detanglers & sprays. 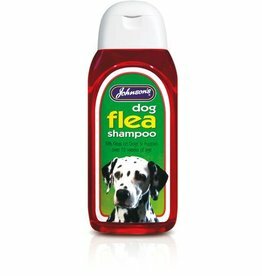 Animology Dogs Body dog shampoo has been specially formulated to be suitable for all types of dog coat. 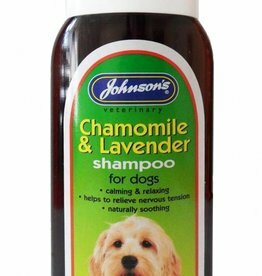 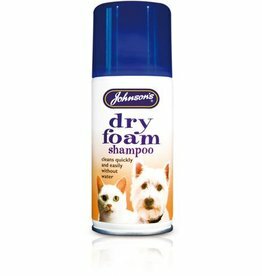 Johnsons Dry Foam Shampoo is suitable for dogs and cats. 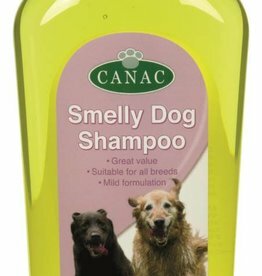 It cleans without water and is perfumed to leave a pleasant scent. 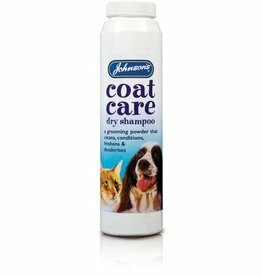 Johnsons Groom Conditioning Pump Spray 150ml. 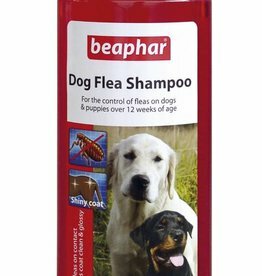 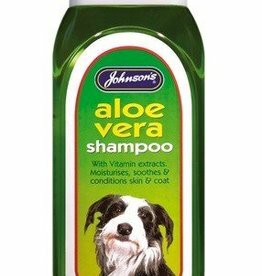 A non-oily conditioner suitable for all breeds, from 8 weeks of age. 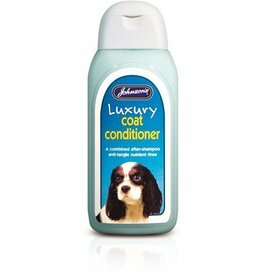 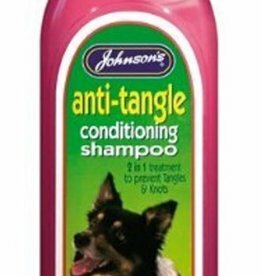 Johnson’s Luxury Conditioner is for use after shampooing as an anti-tangle nutrient rinse. 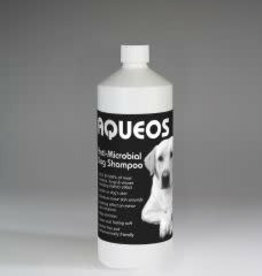 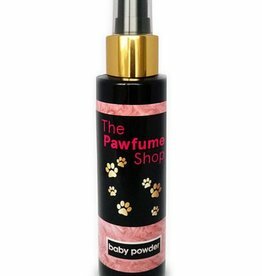 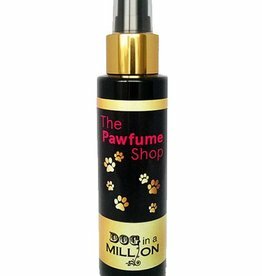 A luxurious addition to your pet’s grooming routine. 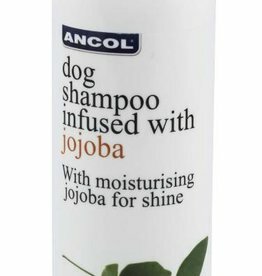 Moisturise and cleanse your dog's coat with the Ancol Jojoba shampoo. 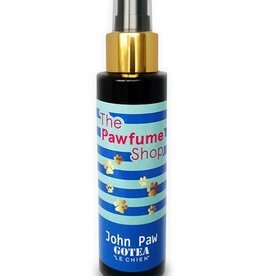 Sublimely scented, with Jojoba oil essential oil to moisturise the coat and leave a long-lasting fresh scent. 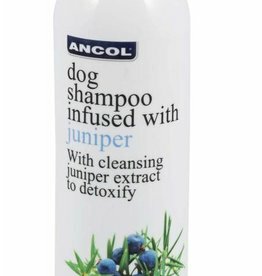 Detoxify and scent your dog's coat with the Ancol Juniper shampoo. 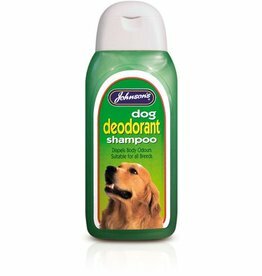 Cleansing Juniper essential oil helps to thoroughly deodorise and cleanse the coat for long-lasting freshness.